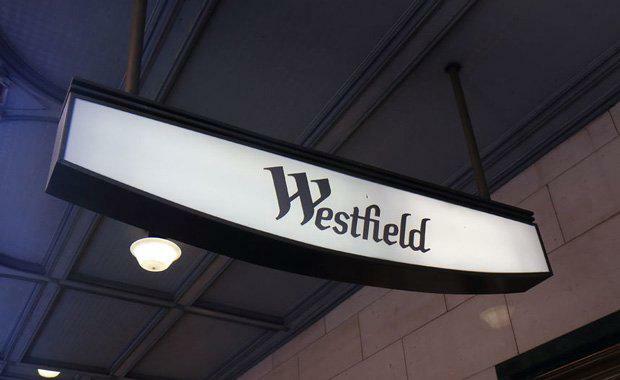 Scentre Group, the owner of Westfield in Australia, has seen total sales for the third quarter reach $23 billion, up 1.7 per cent, despite a fall in turnover from its department stores. Amid weaker consumer sentiment, the group's sales across its shopping centres were offset by higher spending on food and technology. Comparable sales growth by tenants for the nine months to 30 September saw department store sales fall 6.7 per cent, cinemas down 8.2 per cent, and discount department stores fall by 0.6 per cent. Technology and appliances up by 6.5 per cent, food retail was up 3.8 per cent and food dining increased 1.3 per cent. Food retailing experiences are seen as more internet proof than other retail sectors with shopping centre landlords eager to alter their mix of tenancies to include more food and dining retailers. [Related reading: Scentre Group Lifts Half-Year Net Profit to $1.4 Billion]Scentre commenced its $160 million redevelopment at Westfield Kotara and a $50 million redevelopment at Tea Tree Plaza, and opened the $80 million expansion at Westfield Whitford City of which its share is $40 million. The company said customer visitation since opening of Chermside in June 2017 in Brisbane’s north was up 33 per cent. Scentre’s portfolio was greater than 99.5 per cent leased with a gross lettable area of 3.6 million square metres. Active developments, with anticipated completion over 2018, total $810 million (Scentre’s share) as it targets a development yield of greater than 7 per cent. The centres include Carousel, Coomera, Kotara, Plenty Valley and Tea Tree Plaza. [Related reading: $470 Million Westfield Coomera to Open in 2018]Referring to softening retail sales and Scentre's competitors, analysts CLSA said, "The silver lining is that its retail sales are holding up far better than peers of Vicinity and Stockland, with food retail and customer visitations still positive." "Completed developments should improve metrics and Scentre remains our preferred pure retail play in the sector."